RBS Group is giving up its long-running title sponsorship of the Six Nations rugby championship after next year's event. The bank group, which has continued to struggle to repay its taxpayer bailout, will not renew its current £44m four-year deal. The tournament is contested by the national rugby teams of England, Ireland, Wales, Scotland, France and Italy and will be televised jointly by the BBC and ITV for the next five years. This year’s UK TV audience was 24 million people. RBS’ decision to end the sponsorship was, according to its chief marketing officer David Wheldon, down to deciding to focus its marketing on the UK and Ireland and its customer-facing brands. 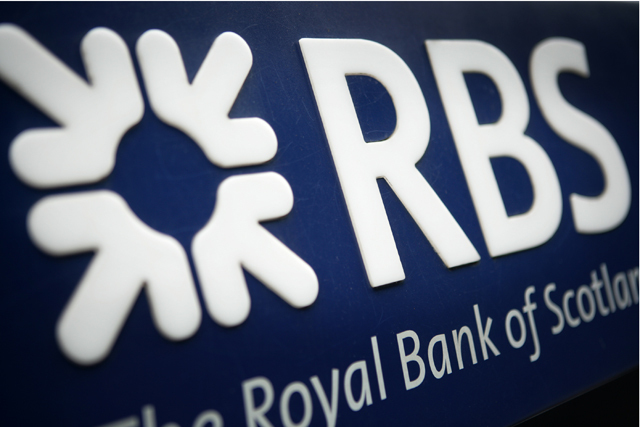 These include NatWest in England and Wales, RBS in Scotland and Ulster Bank in Ireland.